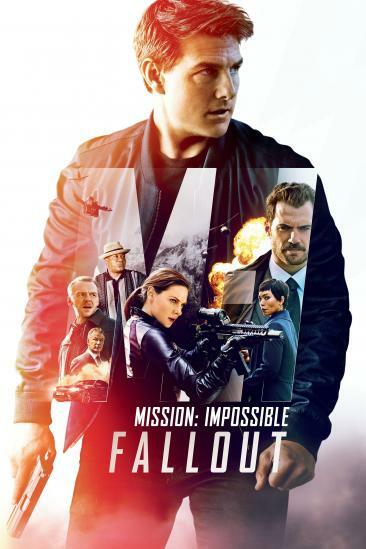 Mission: Impossible - Fallout (2018) added to Watched in 2019 list. 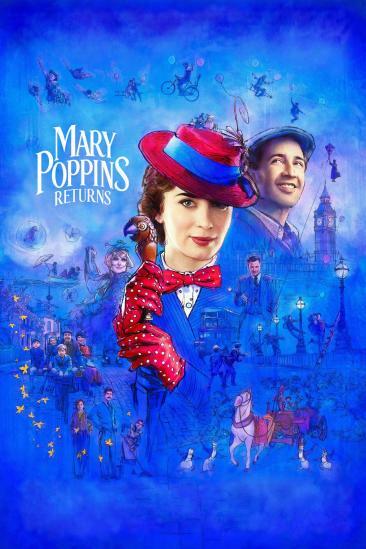 Mary Poppins Returns (2018) added to Watched in 2019 list. Happy Death Day 2U (2019) added to Watched With Sinemia list. Glass (2019) added to Watched With Sinemia list. 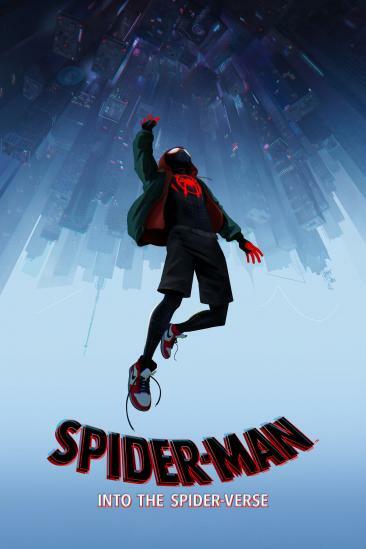 Spider-Man: Into the Spider-Verse (2018) added to Watched With Sinemia list. 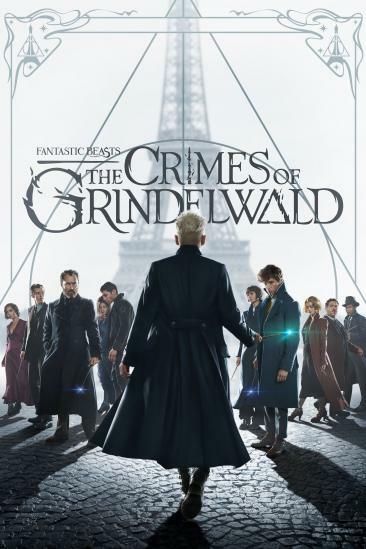 Fantastic Beasts: The Crimes of Grindelwald (2018) added to Watched With Sinemia list. 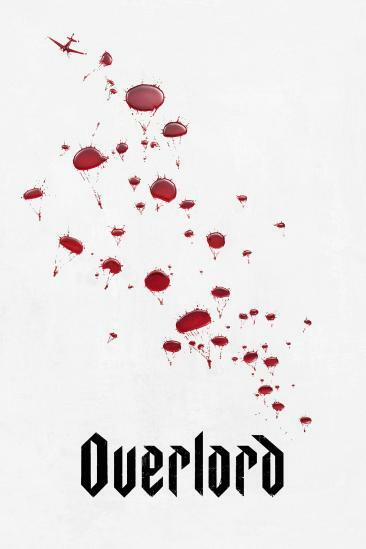 Overlord (2018) added to Watched in 2019 list. 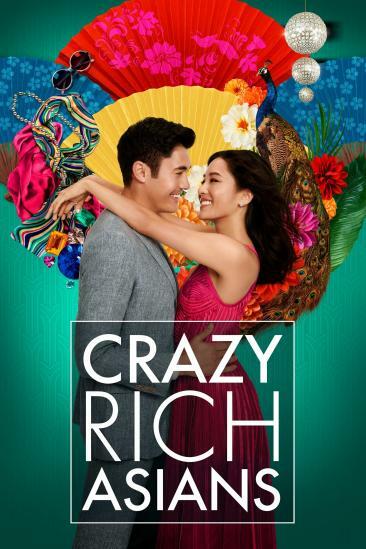 Crazy Rich Asians (2018) added to Watched in 2019 list. Instant Family (2018) added to Watched in 2019 list. Happy Death Day 2U (2019) added to Watched in 2019 list. Blue My Mind (2017) added to Watched in 2019 list. 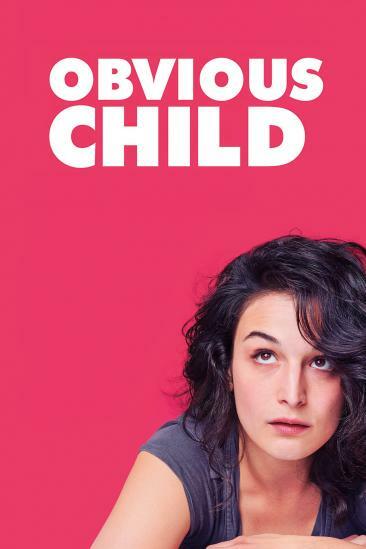 Obvious Child (2014) added to Watched in 2019 list. 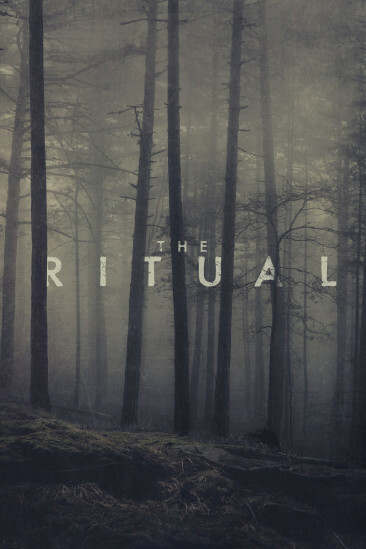 The Ritual (2018) added to Watched in 2019 list. 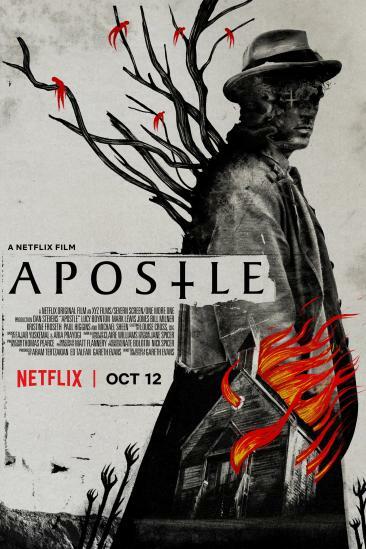 Apostle (2018) added to Want to See list. 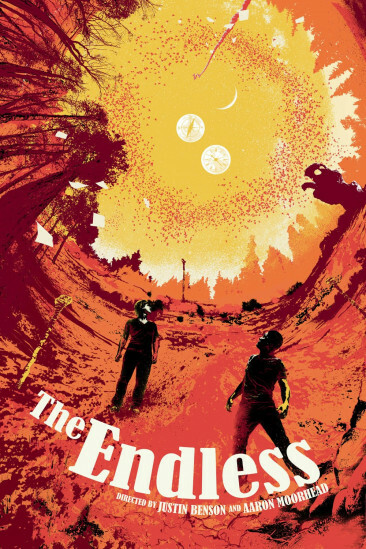 The Endless (2017) added to Want to See list. The Witch in the Window (0000) added to Want to See list.